Search Engine Optimization (SEO) is not about just throwing a bunch of unrelated key words together in the hopes of getting noticed. In fact, if that’s your strategy, you’re likely to get flagged as SPAM and go straight to the bottom of search engine queries. SEO is all about being at the right place at the right time with the right information. Getting traffic to your site is really just the first step. What do you have to offer your viewers once they’re there? Information on your website has to be relevant and interesting. We all want to be entertained, don’t we? It’s like inviting guests over to your house – if they don’t have a good time, chances are they won’t hang around long or plan to return again anytime soon. At Susan J. Campbell Copywriting Solutions, we understand the market and want to help you find your voice. We’d love to partner with you to bring fresh content to your site that will continue to draw a buzz. Relevancy also begins at the sites where potential clients may be searching for you. Creative content will help attract people from the surrounding sites and draw them into yours. 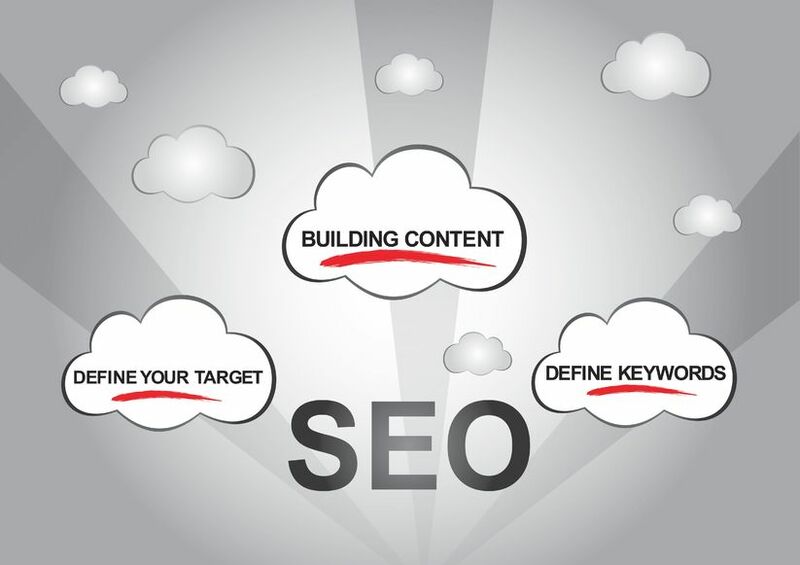 A few years ago, the Internet was flooded with less than stellar content as SEO experts valued quantity over quality; they were spewing out information just to get onto the web. Today’s search engine filters and algorithms are much more sophisticated. Relevancy plays a key role in how search engines pull up and rank your information. Susan J. Campbell Copywriting Solutions is focused on producing quality, creative pieces, and we have the experience and know-how to help you get noticed. So the next time you need a unique piece to capture your target audience, give us a shout. We’ll put the focus back on you where it belongs. At SJC, our philosophy is, we write; you shine. This entry was posted in Content Marketing, SEO and tagged content, content marketing, content marketing strategy, copywriting, keywords, marketing, marketing strategy, search engine optimization, SEO, SEO writing, Susan J. Campbell Copywriting Solutions. Bookmark the permalink.